Online reviews aren’t going anywhere. They are only going to grow more and become easier for customers to use. So instead of running from them, embrace them. Learn how to use them to your advantage. Doing business the right way and encouraging your customers to leave reviews is a great way to do just that. If you have been struggling with the new way of doing business with online reviews, this is the episode for you. The percentages of your customers that are using reviews to make buying decisions will surprise you. Reviews can make or break your business. Your customers are trusting your reviews more than expert reviews or advice and more than any of your advertising efforts. So now is the time to make sure you are embracing them and using them to your advantage. If you’re looking for a hack to get your negative reviews removed, I am sorry to disappoint you. This episode is not about the secret to getting Yelp to remove your negative reviews. However we will be covering ways to make sure you keep a steady stream of positive reviews coming in to bury the negative ones. We will also go over how to handle those negative reviews and turn them into a positive thing. 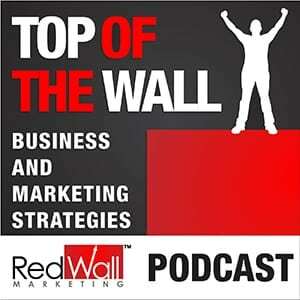 This episode is really critical to understanding the new rules of doing business.